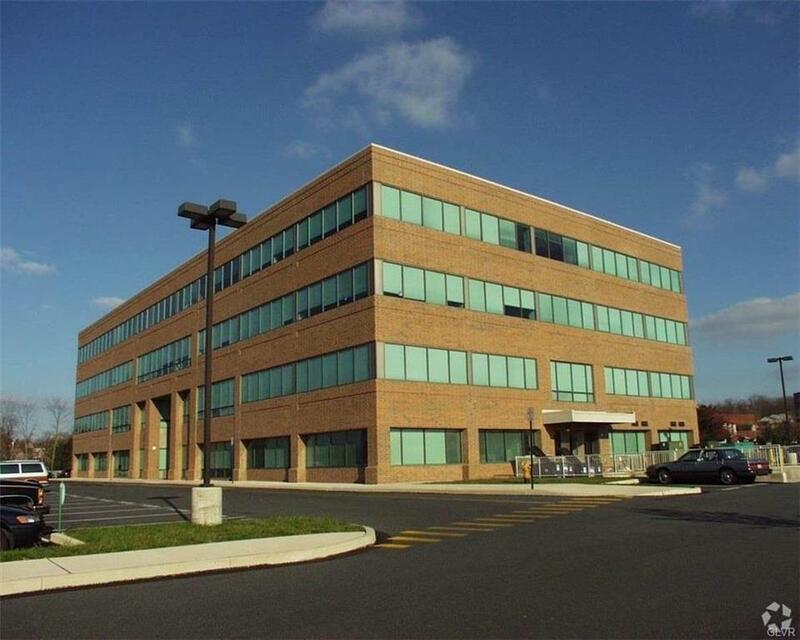 Winchester Corporate Center is a beautiful 80,000 SF Class A office building located in Allentown, PA. 8,034 SF - First Floor Space available for immediate Lease.3,287 SF and 8,480 SF - Third Floor Space available for immediate Lease. 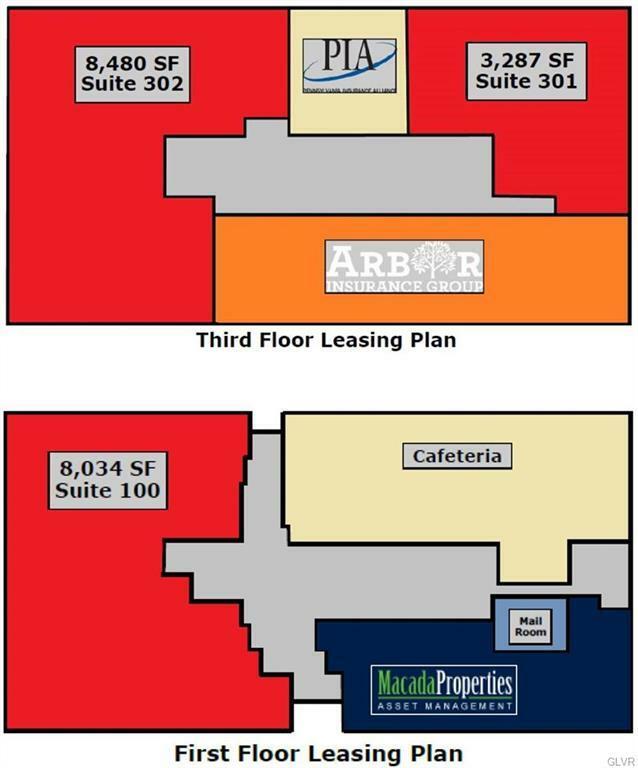 Property features 480 parking spaces with an employee cafeteria on site. 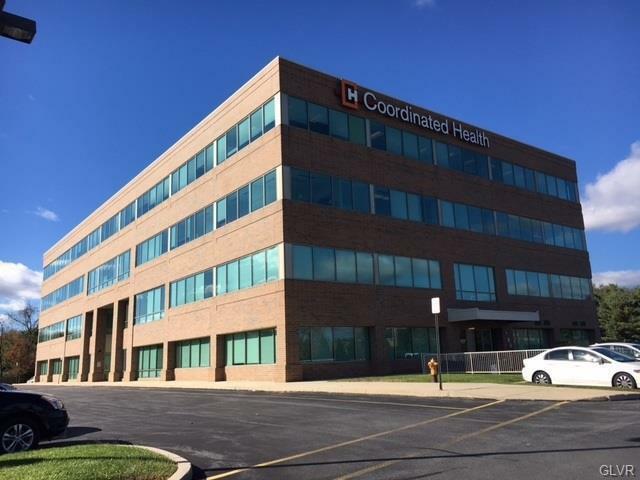 Property and building management is located within the building.Schedule a tour of this property today!Located off of Cedar Crest Boulevard on Winchester Road just one minute from Route 22 exit. This location offers nearby amenities such as convenient highway access, restaurants, shopping, public transportation and more.